Whether Tony’s calling out fitness faux pas and misinformation or sharing insightful tips meant for you as a personal trainer or an exerciser, you’ll want to pay careful attention to what he says. 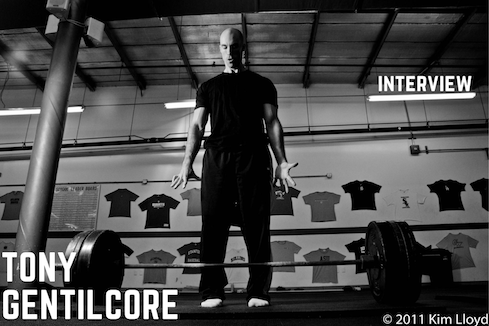 You can’t go wrong with following his expert advice anywhere, especially on the floors of CORE or through CORE Online. CLARIFICATION OF SPOILER ALERT: It didn’t involve my parents’ garage.